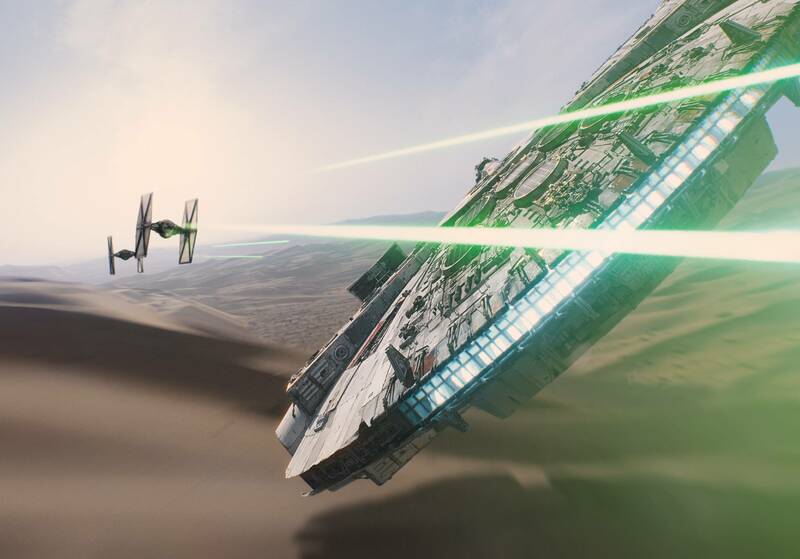 Star Wars Trailer Ignites a Fire Within the Hearts of its Fans. I am so excited for this film. I think that Disney is going to do an amazing job with the movie and yes, I will be cosplaying for the midnight premiere. With that, I would say watch the trailer and let your geek flag fly. This is one movie I won’t be waiting to see on DVD.